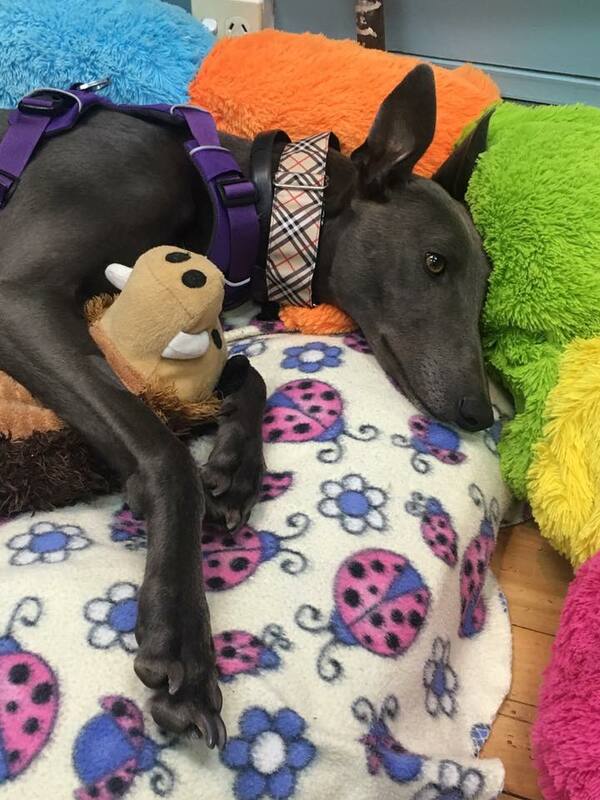 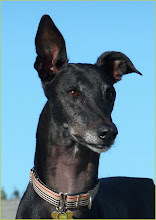 ...because a very special greyhound has just arrived to GAP and will be up for adoption soon: Taliesin Blue (or for friends, Blue), an amazing racer who had 136 starts, and earned over $45,000 in stakes. 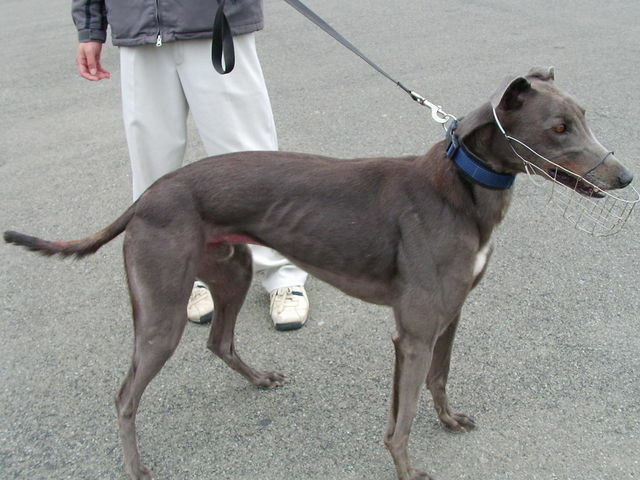 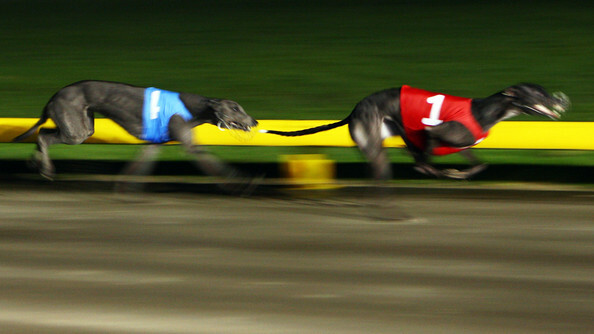 Another very unusual thing about Blue is that he raced until he turned 6 yrs old - and performed awesome all the way! 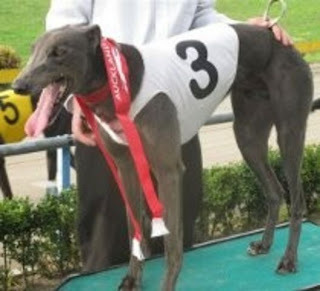 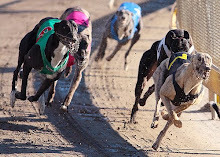 He run his last race on his sixth birthday, in August this year. 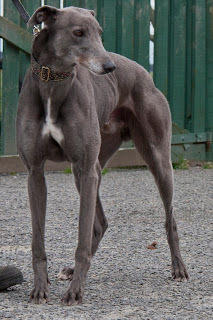 He was bred in Australia and then trained by lovely Glennis Farrel in Auckland.